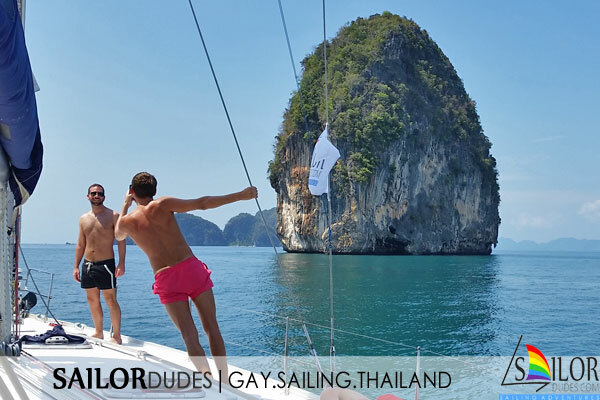 Check our calendar with all currently planned group gay sailing holidays. 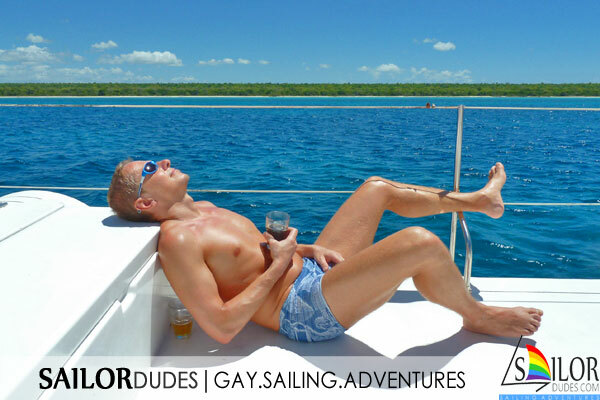 This page shows an overview of our organised gay sailing cruises for groups that are planned for this sailing season. 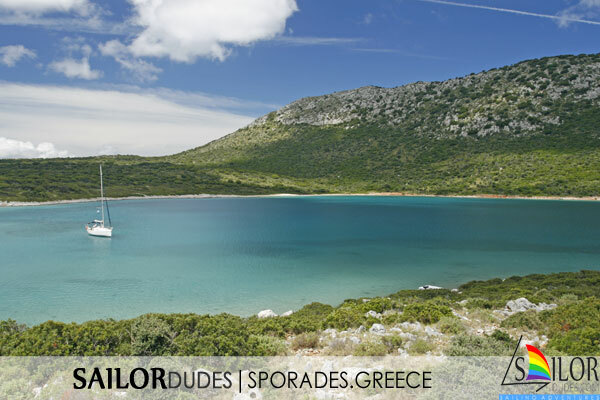 If you prefer to organise your own tailor-made sailing cruise instead of joining a group, that is also possible. 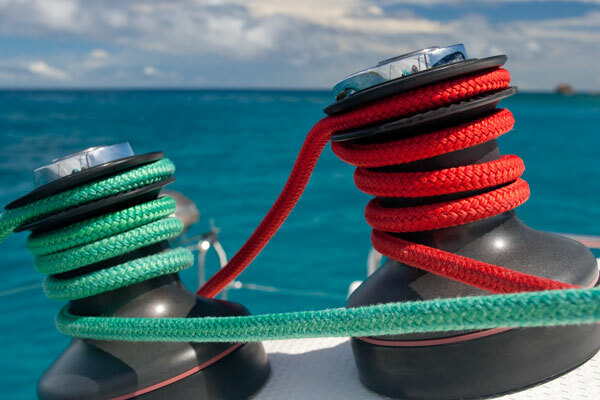 Visit our page for a tailor-made sailing yacht charter or fill out the tailor-made enquiry form on our contact page. 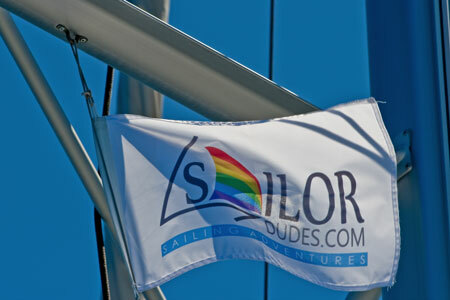 We will get back to you with some options for your own dream sailing holiday! 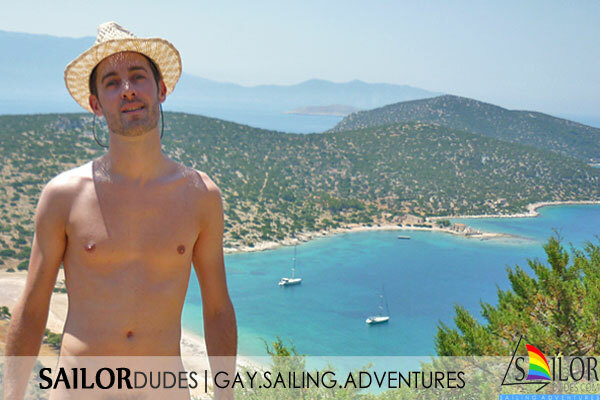 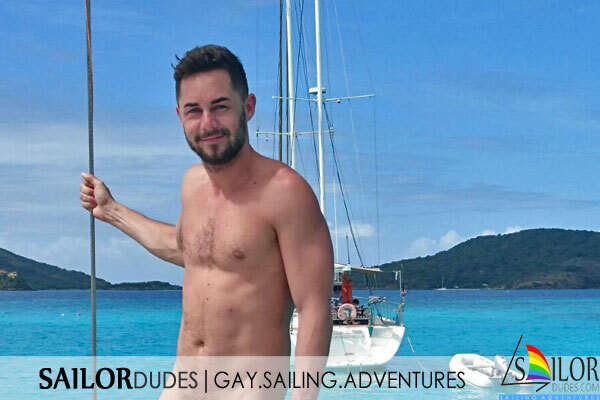 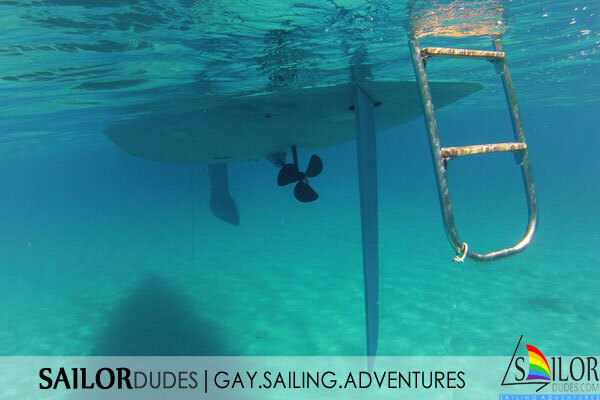 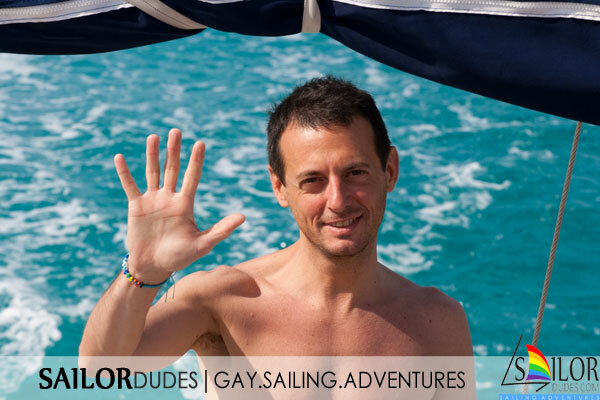 We want to keep our active gay sailing holidays affordable and therefore aim to offer you the best prices! 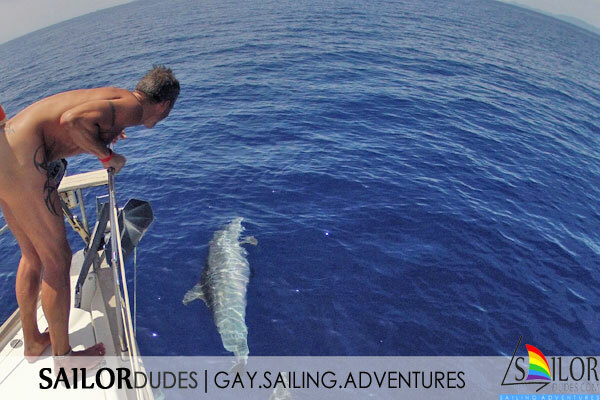 What you see is what you pay without any additional booking fees. 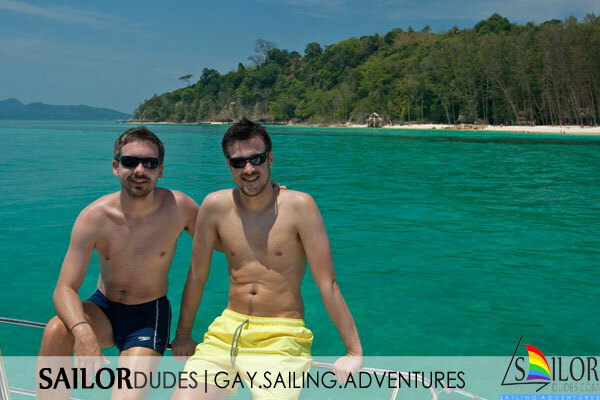 If you select one of the cruises below, the next page with all cruise details explains what is included and not included in the price.